City take a 20 man squad to North wales today. Tony Koskela is included, the Finn has yet to make a first team squad. He is contracted to City until the end of the season. Byron Anthony, Danny Thomas and Stuart Fleetwood who have all had first team experince this season, are also travelling along with the usual reserve team lads as well as several from the academy U18's. Bangor City (from): R Acton, C Blackmore, E Jones, M Jones, P Baker, O Jones, K Scott, P Hoy, L Davies, M Connolly, T Gray, C Short, P Roberts, F Mottram, B Ogilvie, R Owen. 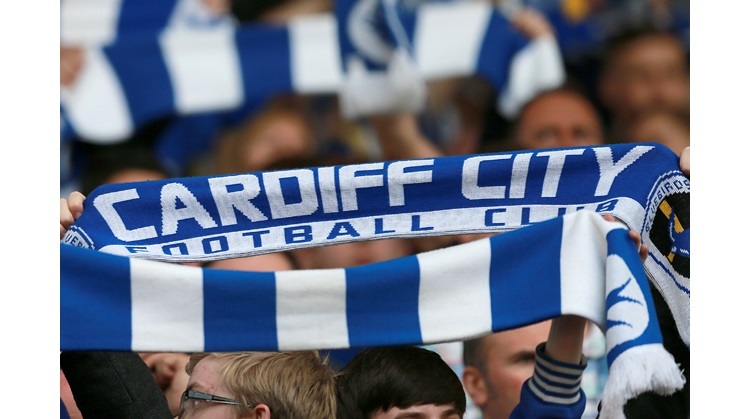 Cardiff City (from): A Lee-Barratt, S Allison, B Anthony, D Parslow, J Rewbury, K Huggins, A Taylor, N Fish, T Koskela, J Kift, D Thomas, S Fleetwood, M Parkins, R Ingram, M Hartley, C McDonald, J Easter, L Jenkins, R Morgan, S Cronin.